Ever since I heard rumours that the next Apple iPhone version will look like iPod Touch I couldn’t resist but dig deeper into all the news related to it. A big screen + Thin size smartphone will surely scare the competitors. I followed majority of the leaks available online and came to a conclusion about their new improvements. We even doubt the name “iPhone 6”, maybe since it is thinner, they’ll call it “iPhone Air” perhaps? Lets wait and see! Below we have shared some expected features of Apple iPhone 6. Even though some Apple (or iPhone) fanboys regret a huge size iPhone, I’m pretty sure they’ll get used to it. They love the brand and it’ll be easy for them to get settled down. As far as I saw, it should be either 4.7 inch or 5.5 inch, if we are lucky, then we’ll probably get both the versions. It’s hard to expect, like I didn’t expect Apple to launch iPhone 5C along with their flagship model. When we discussed about the size, it was not like iPhone 4s vs iPhone 5 comparison, the sizes are totally different here. We are going to expect a huge difference between iPhone 5s and iPhone 6 now. Likewise, the design is also changed totally. If we are right, then the picture displayed above could be your next iPhone device. Yes, something like iTouch. Locations of both the power and volume buttons are changed now. 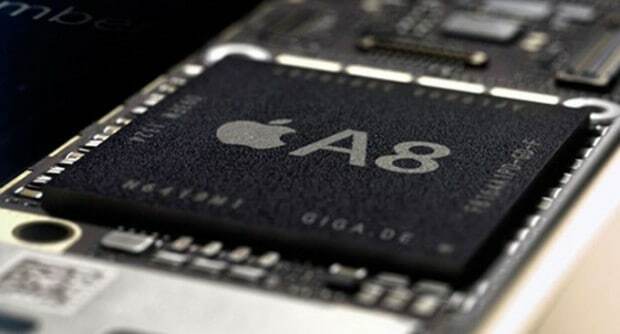 Apple used its own A7 64-bit processor in the iPhone 5s, so obviously we can expect at least A8 processor for our next expected iPhone 6. No update about RAM or Memory Space, we guess they won’t be changing them that much this time. This is something we are pretty sure about, Apple iPhone 6 might come pre-installed with iOS 8. But we are not sure about the changes, I mean, whether it will have a new layout or interface, blah blah. “IPhone 5S main camera” by Kelvinsong – Own work. Licensed under CC BY 3.0 via Wikimedia Commons. Camera features are something Apple is not a big fan of probably I hope. 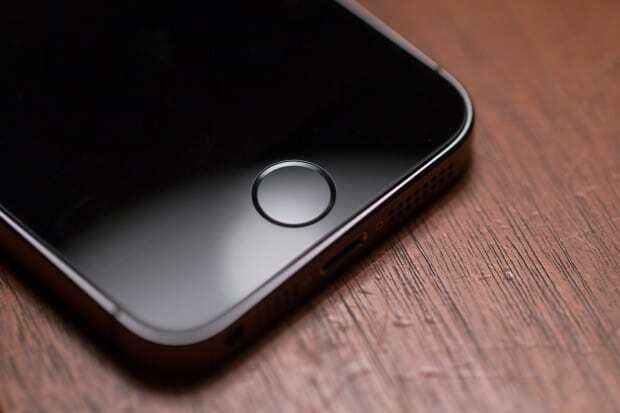 iPhone 6 camera may use electronic image stabilization and other features. No update about the increase in MP, but we can expect slight improvements. 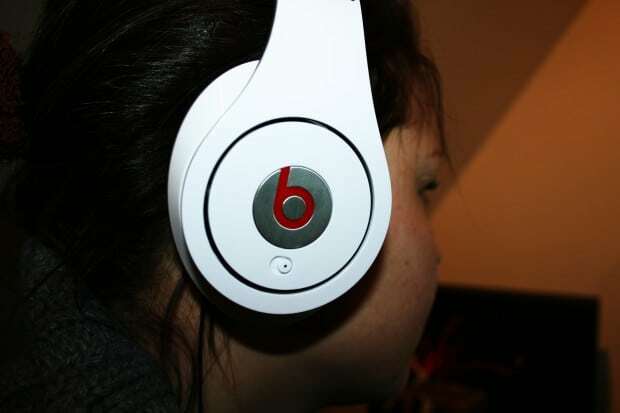 Apple acquired Beats Electronics for $3B, so we’ll be having some changes in the way we listen to music and also a new pair of headsets probably? Who wouldn’t like a Beats Audio headset with iPhone? These are some of the most expected features of Apple iPhone 6 we came across. As far as I know, our next iPhone will be way too different from other iPhones we used. Different in design and size, precisely. Like most of the fanboys I’m also pretty excited about this phone, do you wish to have any other specific features or configurations on iPhone? You can let us know in the comments below.